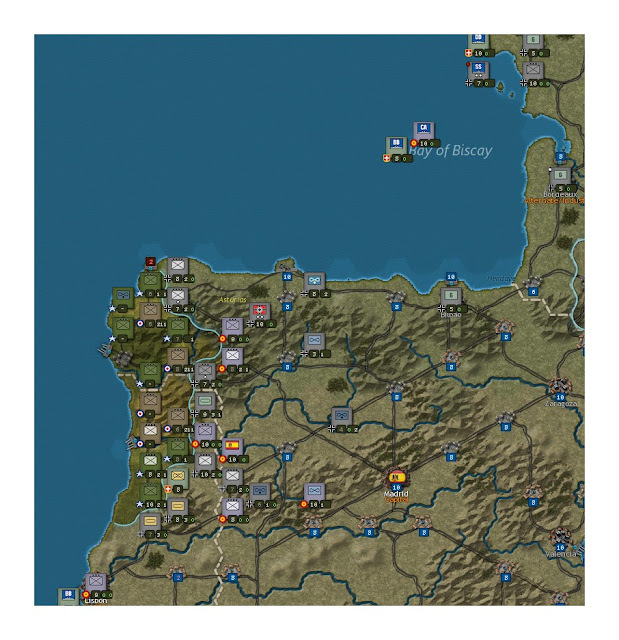 Let's face it, certainly one of wargamers' most beloved simulations has been strategic command in World War Two, especially in the European theater. Some must admit cutting their teeth on Avalon Hill's 1974 Rise and Decline of the Third Reich or possibly its 1992 successor, Advanced Third Reich. In fairness, let's not forget Australian Design Group's 1985-2007 World in Flames series and also Decisions Games card-driven Krieg! 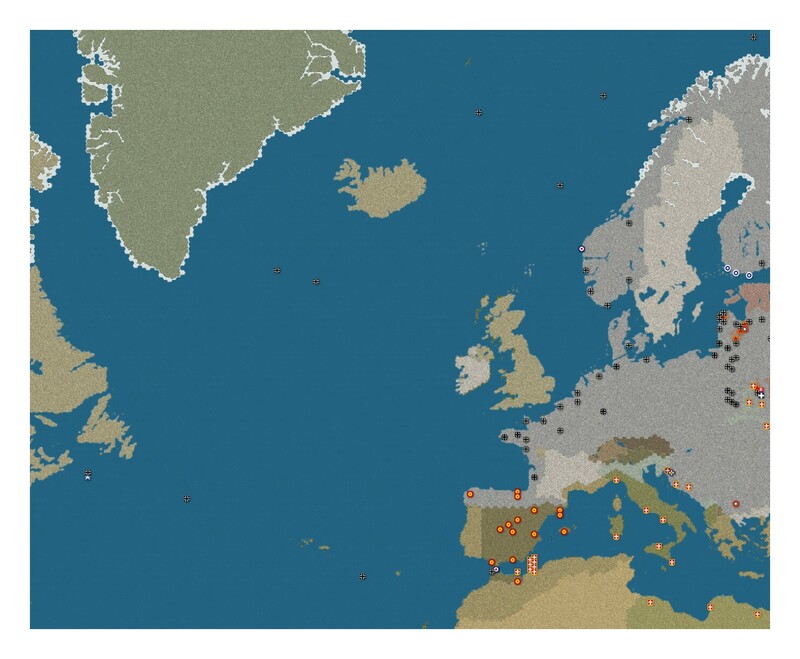 World War II in Europe and its successors in 1999 and 2011. 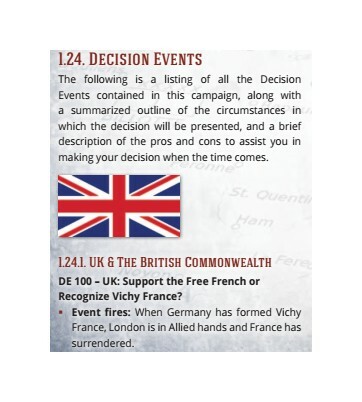 Another recent entry that scores good marks is GMT Games' Unconditional Surrender. There are other board-games. too, but these are those the reviewer finds deserving of memorable accolade. That's Old DNA; Get on with the PC Stuff! Fair enough, just giving a taste of where all this originally debuted. 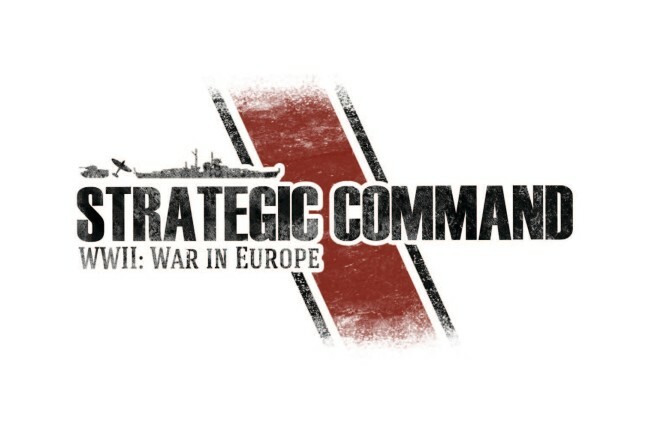 The purpose of this article is to review the most up-to-date PC title of the Strategic Command Series, the latest being released by Slitherine on November 17th, 2016. Interestingly, this is a PC game that has a development story of its own. Just like board game players, PC players want more detail, performance and better graphics as the years go by. These sequences are money-makers for the gaming companies and we don't begrudge this. Most recently, I had purchased the last version of this game from the previous publisher, Battlefront: Strategic Command WW2 Gold Bundle. Amazingly, just after that, Jason asked me to review games at A Wargamer's Needful Things, so before I had ever played this older version, I was in the thick of looking over Strategic Command, WW2 in Europe. The original developer, Fury Software, has moved to work on with Slitherine/Matrix. Fury has been culturing this series since 2007 and have made a splendid choice to continue to do so with the new publisher. Fury's craftsmanship and TLC approach is enhanced in this new iteration of the game; I can attest through gameplay that you will see a devotional level of attention and detail. Before you start your PC engines bent on terror and destruction of the AI enemy, you'll need to check out the gaming manual. The document has excellent structure and detail, so you won't get lost. The thing is, the AI, even on the novice level, will put you through your paces and won't pull any punches. 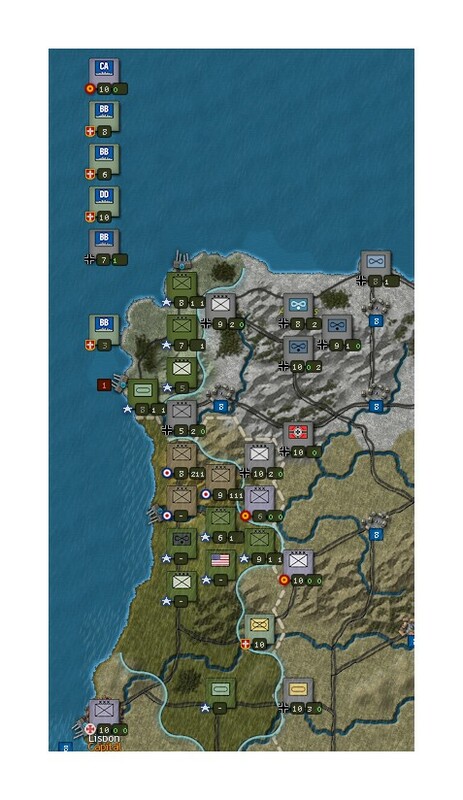 This is one game where you will want essential understanding regarding the mechanics of: HQs, supply, morale, purchases, rebuilds, reinforcements, scripted events and combat mechanisms for land/air/sea. 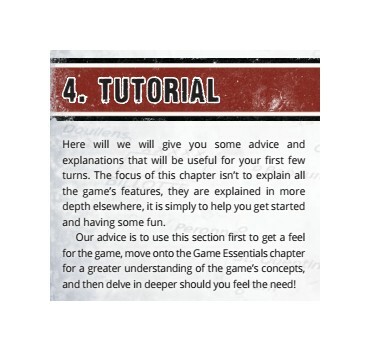 You'll find everything you need in the manual, and it's worth paying attention. Trust me, you'll 'feel the need'! 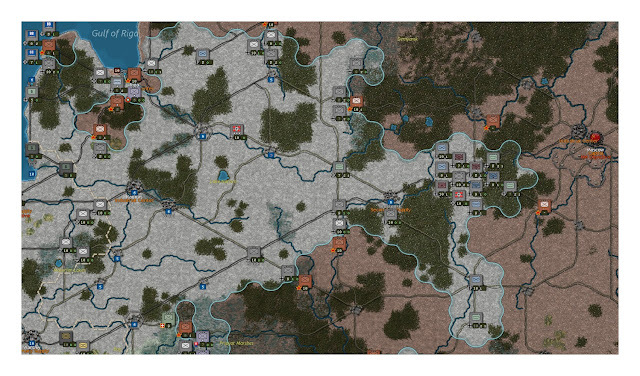 This is a PC wargame with the complexity of Advanced Third Reich; you'll need to understand how the systems work, while the computer program takes care of the implementation. To put it another way: if you plunge into the game, as I did, with only rudimentary comprehension, the AI will spank you here, there and all over if you let it. I lost half the Kriegsmarine in the early parts of the game for lack of preparation, for example. Where to begin? The good news is the manual is comprehensive and well-organized; the bad news, if any, is that you can't afford to skip it. One of your easier decisions is choosing unit icons: silhouettes or NATO? I started with the former but eventually switched to the less glitzy but more utilitarian NATO view (showing my age, no doubt). Note: there is a lot of information you'll be shown on these icons, and the symbol meanings are not immediately obvious. You'll need to refer to the manual to know why units are flashing or not, why some have white dots on them, etc. Honestly, I never mastered all of this while playing the game but I'm convinced it was detrimental not to have done. 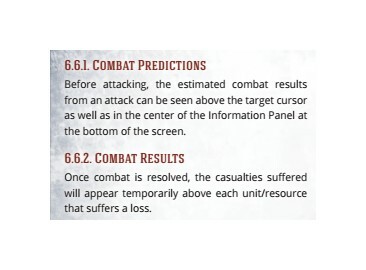 The reason I failed to explore the details thoroughly can be blamed on too-heavy reliance upon onscreen combat predictions to make decisions. Players familiar with Panzercorps (for a review, click here) will easily recognize this helpful, if not comprehensive, feature. 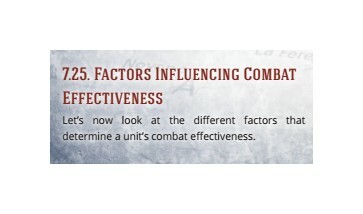 Keep in mind that combat is conducted by individual units. Therefore, to defeat an enemy unit, it's important to attack sequentially with powerful assaults. For example: medium bombers can first defeat entrenchment levels, tactical bombers (e.g. 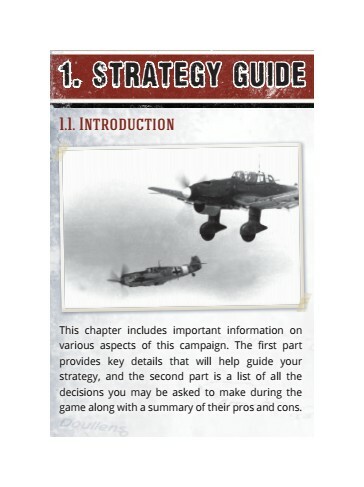 stukas) then reduce the strength of the enemy, panzer units attack twice to punch through, infantry armies attack more effectively than infantry corps, and so on. Since all hexes have a stacking limit of one for all types of units, organization on the ground is a major factor of success. For example, one infantry unit can attack, then move away and make room for the panzer unit to finish it off. I found the AI was very efficient at this ( esp. compared to me!). Don't skimp on the research funds or you'll find panzer IIs fighting Stalin tanks! 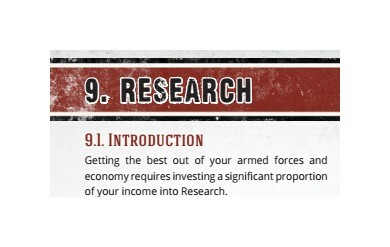 Success is also dependent upon the research and level upgrades the player decides to purchase for unit types. There are a lot of decisions to make with difficult-to-foresee long-term impact on the game. When you do see it, it could be too late! Be mindful of your political aspirations then pony up! Did you forget to read this? In the case of my game, I thought I had to figure out how to invade Norway with the Kriegsmarine; as a result, I lost a few ships before a decision announcement was made by the game that I could pre-pay for an invasion of Norway. At first, I thought this was kind of hokey, because inevitably in most strategic games, the simulation of the Norway invasion is not a bright bulb in the design. 'Here we go again' crossed my mind. Later, I was sending stuff over for the invasion of Egypt when I received another strategic decision point, and was asked if I wanted to invest in the Africa Corps or not. 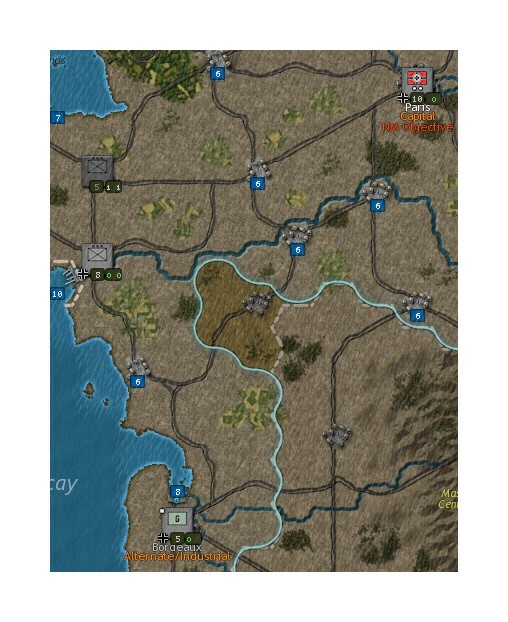 I said 'dummkopf what does it look like I am doing' as I had send a panzer division, additional corps and other air units already! As it turns out, these are the game's mechanisms to simulate funding for alternative operations that you may not want to spend money on. Because I had loaded up on units in Africa, I swept the British from all of the middle east and with Spanish help, I took Gibraltar. On the negative side, Barbarossa wasn't so hot, due to my heavy investments in the U boat war, naval capabilities and efforts versus the Western Allies. The strategic choices are the player's to make, but don't think the AI won't do something to counter your decisions. Meanwhile, it's making decisions on special scripts as well! Before going into examples of gameplay, I mustn't neglect to mention that the designers have provided a thorough guide on the ability to product your own simulations with their gaming engines. To be honest, I did not have time to fully explore this, but if this portion is anything like the rest of this high-quality product, I'm sure MOD wizards will be very happy indeed! Readers, I started the analysis from late 1940 because there is plenty of coverage out there on how to handle the Axis for the Polish and French campaigns. One thing to keep in mind, though, is that transferring units across the front takes a lot longer than you might anticipate. Strategic operation is quite expensive and digs into the pocketbook every time it's used. So make sure to start marching those units in Poland back to France at the earliest opportunity because you'll feel yourself unprepared to launch an incisive attack on France. It took me too long to conquer both countries. Partisan centers in France. Why these spots need to be occupied. Late 1940: the U Boats start to prowl more freely once the French fleet is no longer a factor. Note how AI has sent some Light Cruisers in and were ambushed by the wolfpack. CLs aren't too bad against subs, but CVs and DDs are better. The U boat war is important for Germany. 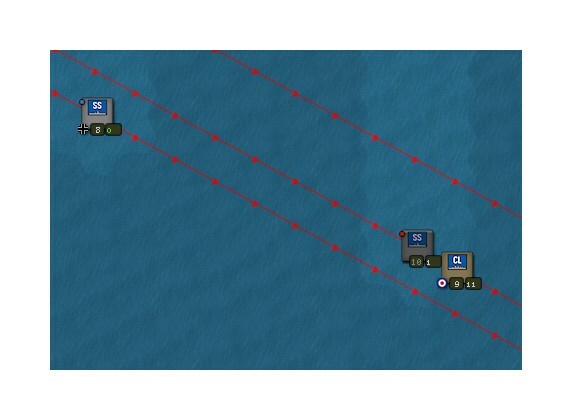 The player needs to get the subs out there using 'silent mode;' then, once on top of the (red) convoy lanes, put them in 'hunt' mode to sink the merchant ships. This is represented abstractly (as in most strategic WWII games) as loss of money (or MPPs). 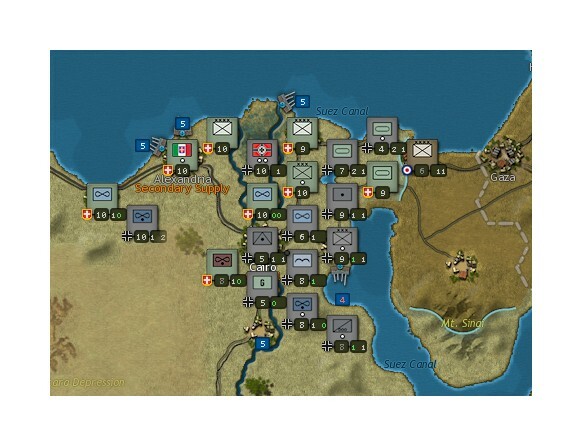 A lot of Axis units were placed in North Africa due to a scripted decision that brings in Rommel and buddies. As previously mentioned, I had already sent a bevy of reinforcements as soon as Italy entered in mid-1940. 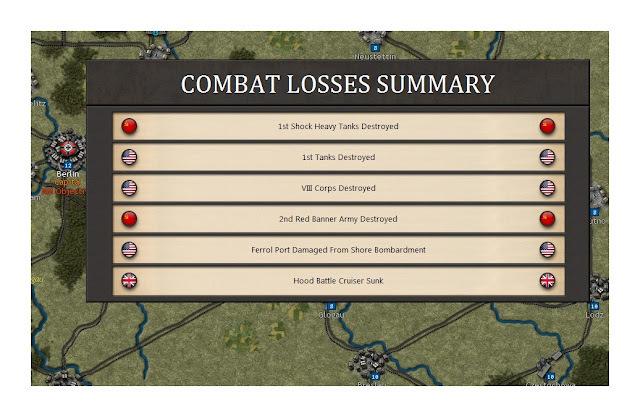 All these assets proved too much for Britain and her Pacific allies -- but the AI put up a valiant fight. 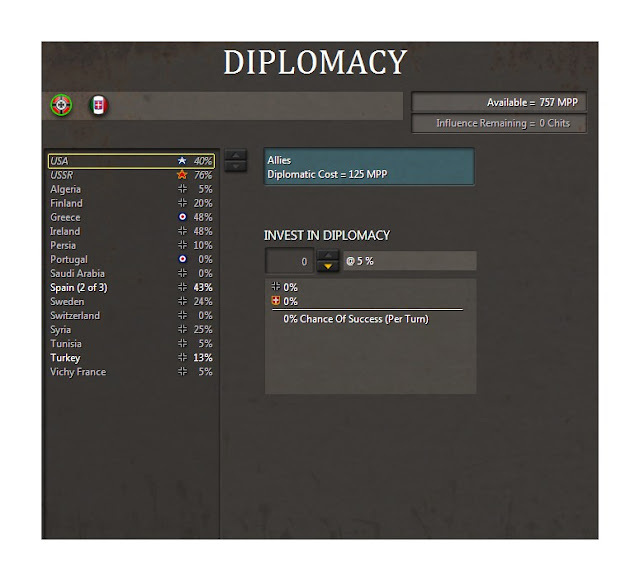 Diplomacy: Germany invests heavily in Spain and Turkey; ultimately they both enter the fray! 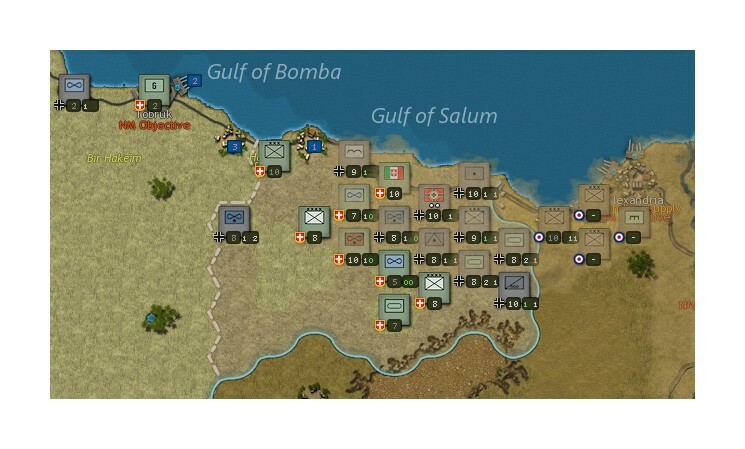 Malta had been a problem interdicting supplies to North Africa, consequently slowing down my attacks. In turn, an effort was made to bring Spain in, so as to cut off supplies to Malta. Eventually, the Germans got close enough to Alexandria to have air units hunt down the British Fleet, and after a series of heavy battles with naval air units and the Italian navy, The British force was KO'd, including a valuable carrier. The Commonwealth forces put up a stiff fight and a lot of money points were spent repairing naval forces and sending reinforcements to the Africa Corps ground units. Consequently, none of that money made it to the Russian front. One note -- it's a bit too easy to repair fleet units. Even if down to one point, it takes just one turn (usually two weeks) to sail them to a port, one more turn to repair them to full capacity (depending on how close the port is to a full supply source or home waters) and then they are back in action at a full 10 strength points. Of all the systems in the game, the naval system seems to be the most arbitrary -- not that it isn't fun! That's the balance to be found -- boring naval battles or fun ones. A difficult design decision and I am not unhappy with how Fury has gone about doing this. This strategic view shows the forces for Barbarossa and the mass of units serving Rommel! 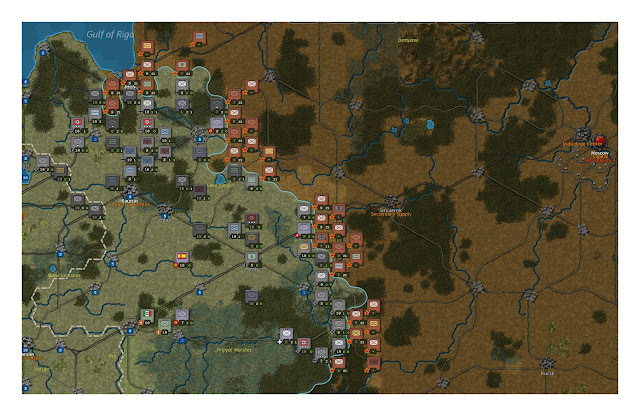 Just before Barbarossa: above is the strategic view of the situation. Notice how the units icons are clearly indicated for each of the nations. Shown are German, Italian, Hungarian and Bulgarian units on the East and Baltic fronts. A few Italian troops have made their way East. The Russian are weak at start, but based on my experience, I hadn't enough quality German units facing the communist foe. You can see that The Italian fleet is cautiously positioned in the Taranto area. 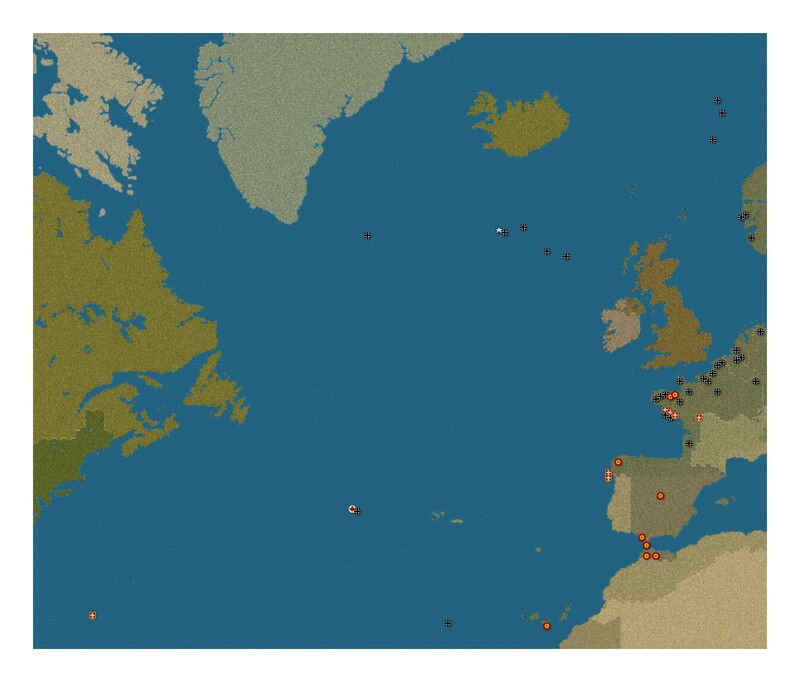 The small strategic dots in the water areas show U Boat packs threatening the commercial fleets of the Western Allies and convoys to Russia. Note that Spain has just entered the war. The Italian fleet is poised to enter the Atlantic. You can see the weather areas, grey and white showing winter. 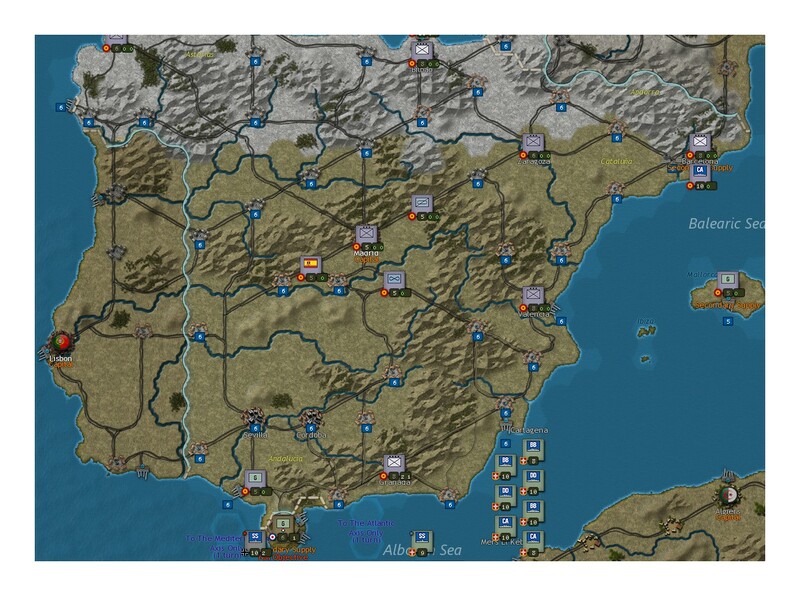 Iberia with neutral Portugal and Axis Spain. Gibraltar will be taken and the Italian fleet unleashed! Close approach to Moscow but that is as close as I'll get! Due to lack of an HQ in the area (uselessly sent to Finland) I could not and never did capture Riga. It also took a long time to reduce Pripyat marshes, again, due to insufficient HQ support. The Germans needed at least two more HQs and probably about 10 more armies in Russia. But I had spent the money on U boats and North Africa. There are trade-offs, and the AI knows about them! 1942 started out grimly for the Western Allies. Readers can see the extent of U-Boat operations, including an Italian Caribbean raider in the lower left corner. Massive funds had been spent in the West and naval superiority (or at least parity) was achieved for the moment. But as a consequence, the war in the East is a bit frightening for the Axis because not enough effort has been devoted to handling that front properly. September 1942: Disorganized Germans pushed well back from Moscow and beyond Smolensk. December 1942 -- The Hinge of Fate? Stabilizing the Russian lines and fending off the invasion of Portugal! The war in the East had started to resemble WWI fighting, with massive attrition casualties on both sides. 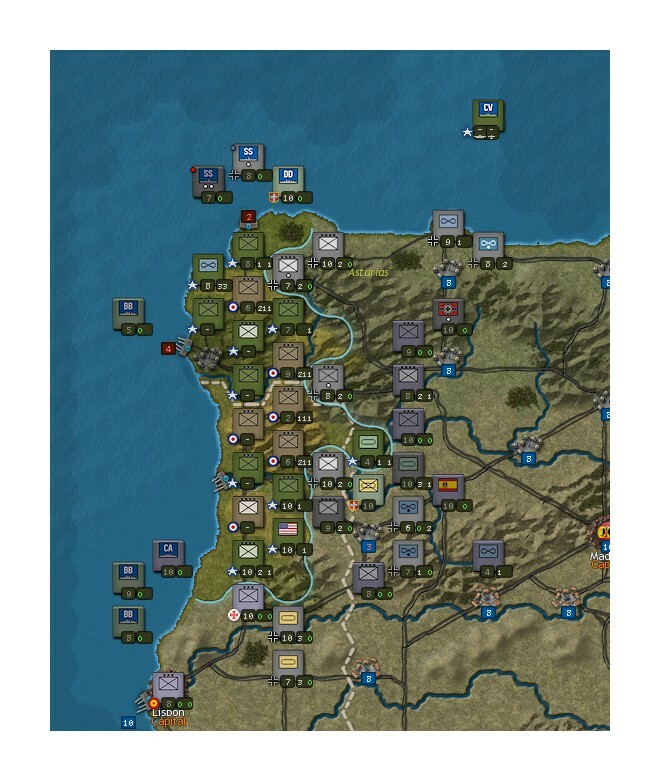 Meanwhile, the Germans continue to send heavy forces to beat down the late 42 incursion into Portugal and Spain. Heavy tanks have been sent to counter USA armored corps in the south. But once again, the Germans fail to send enough HQs to the front -- evidently another will be needed in the south. Players need to take care of this -- supplies and support from nearby HQs can make all the difference. The Spanish performed poorly, even on home turf, until the Franco HQ was sent back from the Russian front in early 1943. A good turn for Germany and friends! 1943 is a stabilizing year for the Germans as I finally get my act together on managing the Russian hoard, which is not to say they are fully leashed by any means. And in the West, some nice counterattacks sink the Hood and destroy some valuable American land forces. 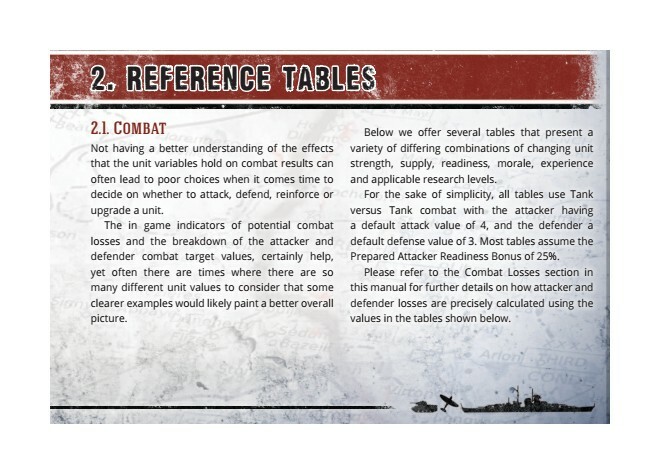 Note that this Combat Summary is received every turn something is destroyed -- of course, sometimes the news can be pretty bad! More vicious fighting in Portugal. That carrier hovering north of Spain will be located next turn and sunk by wolfpacks returning from raiding the Atlantic! 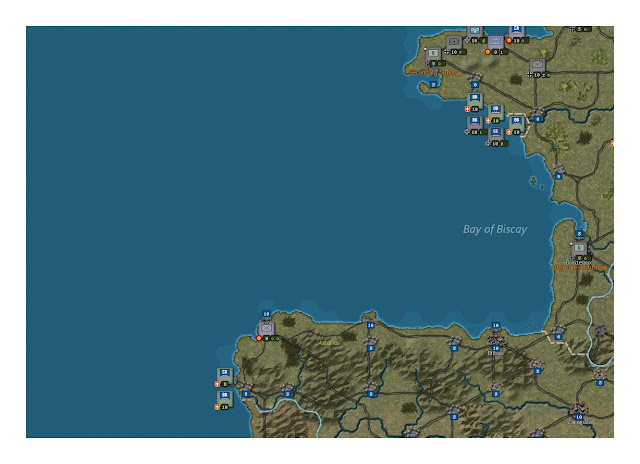 The Axis are able to cycle their naval units for repair in southern Spanish ports and specially built-up St. Nazaire in Brittany. This is devastating for the Western Allied AI as it struggles to get a foothold. More Axis units fighting to control the channel. In general, the AI does a fair job handling the naval units, but losses are a bit more random and dramatic than what is usually seen on land. Once the carriers expose themselves and fail to hide after some rounds of attacks, they are exposed to counterattacks by surface vessels or U boats in range. I'd say the AI suffered more than it gave in these battles. But it is fair to keep in mind that the Germans invested heavily in U boat numbers and repairs. Most definitely the Axis were fighting a western front strategy in this game. WA invasion is in trouble. Many Western Capital ships have been lost. Strong USSR forces can pound the minors. Romania is getting nervous! Readers, due to time constraints and commitments, I needed to finish this review before completing the entire war, but I do feel as if I can make some valid observations about this fine computer simulation. First and foremost, the game and scripting (that is, decision events) build a sense of tension for the upcoming campaigns. Additionally, these provide some structure for novice players, such as myself. Note that I did play this on the novice level and felt sufficiently challenged by the AI. 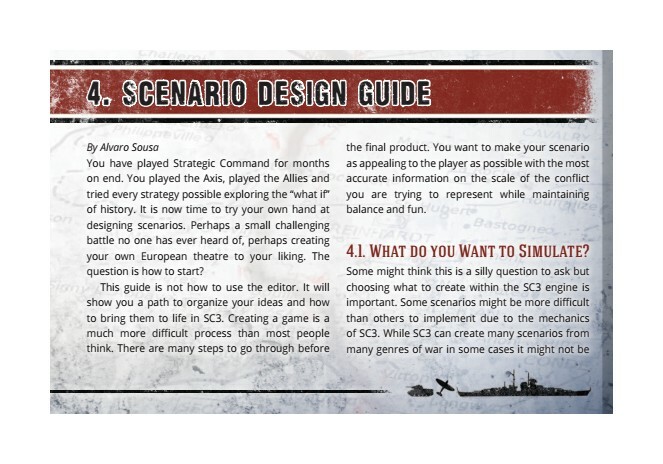 One could make the point that scripted events are also a kind of way for the designers to 'get away with' not simulating difficult aspects of the game. But this is not unusual in board games that cover the strategy of WWII. Norway is notoriously difficult to simulate. The designers decided to cover the invasion with an abstract decision to do so or not. 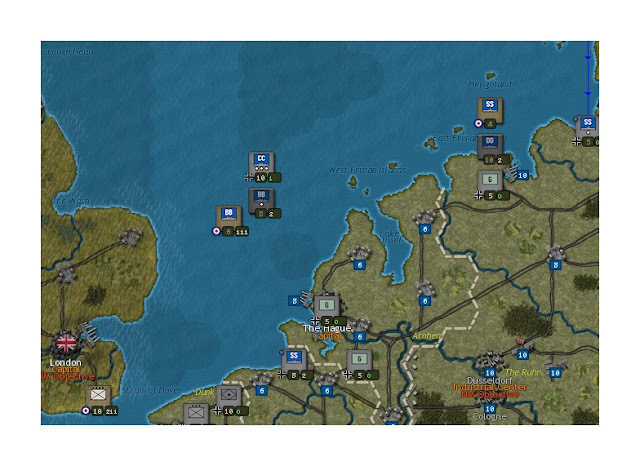 If the German player decides to do it, the invasions of Norway and Denmark are automatically successful (don't waste time and resources doing a land campaign in Denmark like I did!). The same is true for a scripted decision -- or not -- to send Rommel to North Africa. While I haven't played the Allied side yet, I'm sure the same scripting is conducted in various situations on their end. One I witnessed, that was not historical, was the British occupation of Irish ports to facilitate Atlantic operations. Finally, I must point out that one seriously enjoyable element of the game is how seamlessly intertwined game actions can be conducted. One can start moving around some subs, then move on to the east front, then make purchases or reinforcements, stop doing that and conduct diplomacy then come back to land attacks. Nothing is phased in any sort of rigid sequence of events. That's all handled by the program after the player pushes the 'end turn' key. Obviously crucial to any simulation of WWII in Europe is how land maneuvers and combat are handled. The game avoids the mechanic of gathering forces for odds-based attacks, instead simulating combat as sequential attacks by individual units. I haven't made up my mind if I like this or not. 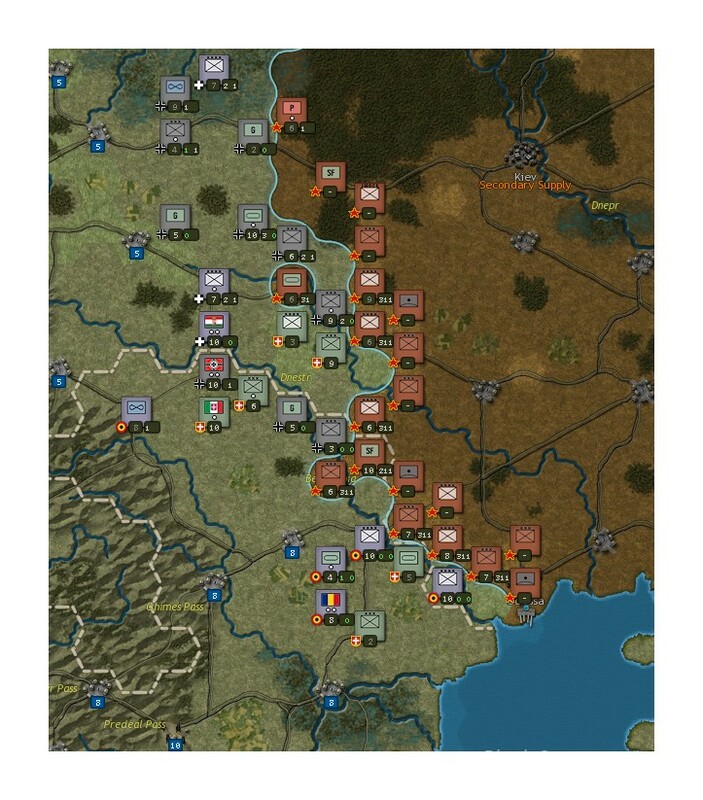 It can be difficult to manage and predict how units are to be organized on the ground for an upcoming series of battle attacks to destroy enemy units for breakthroughs. My conclusion is that my inexperience is a factor. But not even the AI did much in the way of breakthroughs. Combat seemed to be more 'attritive' and 'WWI-ish' than what reminded me of the bulk of WWII maneuvering combat. Certainly, there were cases of attrition and stalemate in WWII, but I'd like to see that as more of an exception in this game. 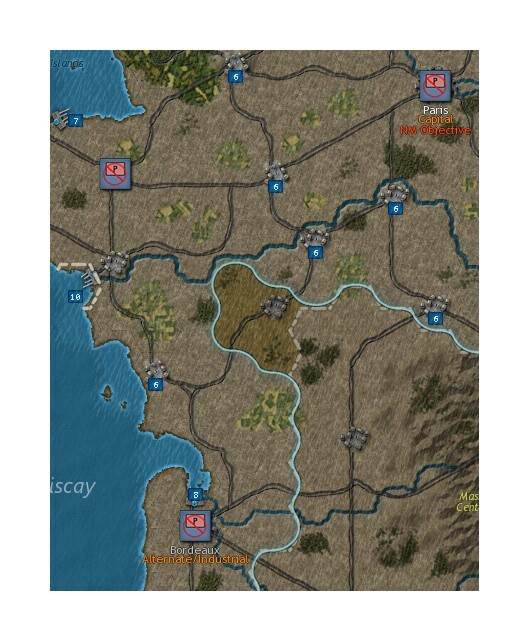 Perhaps with more experience playing, I would indeed be able to see more battles of encirclement than sequences of head-on attacks. The air war is simulated pretty well, but again, highly based on attrition and reinforcement. The sequence of how air attacks are handled is at first abstract and then later simply becomes a bit repetitive in how it is represented in a series of pop-up windows. More exciting would be a series of animation screens. 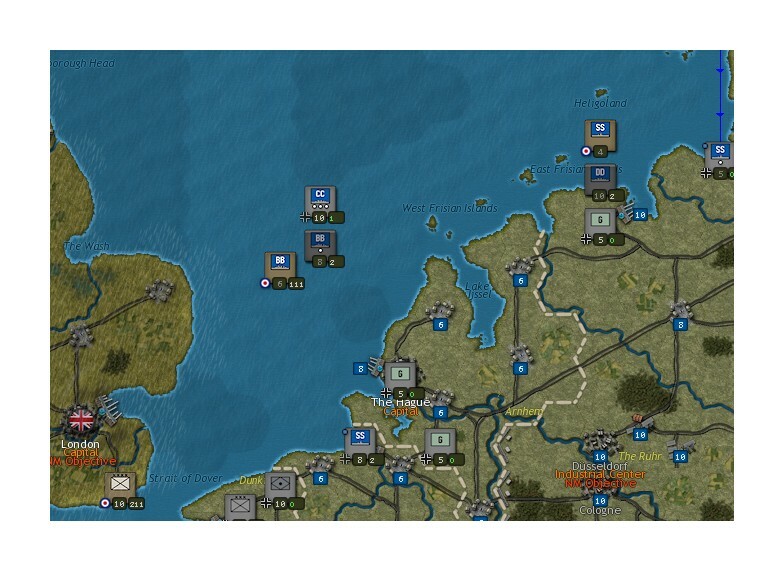 The naval war simulation is likely to generate the most controversy. Naval units, like any other units, cannot stack. Therefore, it is impossible to represent the fleet as based in a single port, such as Scapa Flow or Taranto. One ship can be in a port, the others are going to be floating around at sea unless they find another haven. However, the fog of war makes up for this, as ships cannot be seen unless scouted by the enemy with air or other fleet units. And it can be a bad idea to get surprised at sea by running into a vessel, ambush is very possible. Personally, while I had my doubts about the naval system, in the end I rather enjoyed it. Moving a naval unit is fraught with tension! Will I discover an enemy carrier I can send my battleships after? Or will my sub run into a barrage of depth charges by finding a DD unit guarding the sea lanes? Overall, I'm very happy with the combat systems in the first playing of this game; I'm sure, as a newbie, I missed some very important nuances about all three forms of combat interactions. These elements seemed to work well. Players should keep in mind that production is not immediate, nor are diplomatic results. The same is true for researching new capabilities. It's important to remember that for some research, the breakthroughs still require upgrading the units in the field to the better weapons! I definitely struggled with this trying to push to the East. You can't fight if you are upgrading and reinforcing. My only bone to pick with the game is that it's much too easy -- or seems so -- to reinforce naval units that have been severely damaged. They are back up and running withing a couple of turns, and this is simply not how quickly naval units can be refitted. I do think this is something for the developers to look at in the next go-round. Of all the elements, I found this the most murky. Perhaps I needed to read the manual on this in more depth. But why does Poland's morale stay on the display after it is conquered? Or France's? One thing the software does mostly well is get rid of or hide unnecessary data, but not so this. Also, when your national morale level is, for example, 99,248, then a player gets an additional 300 +/- morale for sinking the Hood, well, so what? It's shruggable. Why 300? Why not 1000? Plus the game doesn't tell you how much morale the British have lost by losing the Hood. This is one simulation area that could use a bit of fleshing out to become more meaningful for the player. By all means! Especially if you enjoy strategic simulations of WWII, you won't be disappointed and the game feels as if it is highly re-playable. Take note that there is a more than moderately steep learning curve for this PC game. The manual is digestible, but not in one reading. This is a game that will take time to master, especially until multi-player is available (enabling teaching situations). Right now the quickest way to learn the game is to play it, in spite of the helpful videos out there. There is that much to take in, so if you are looking for beer and pretzels, this might be a bit much. Otherwise, enjoy the banquet! Great review and tutorial at the same time. I am playing SC3 and SC2 Assault on Communism from different sides and enjoying both games, old and new.